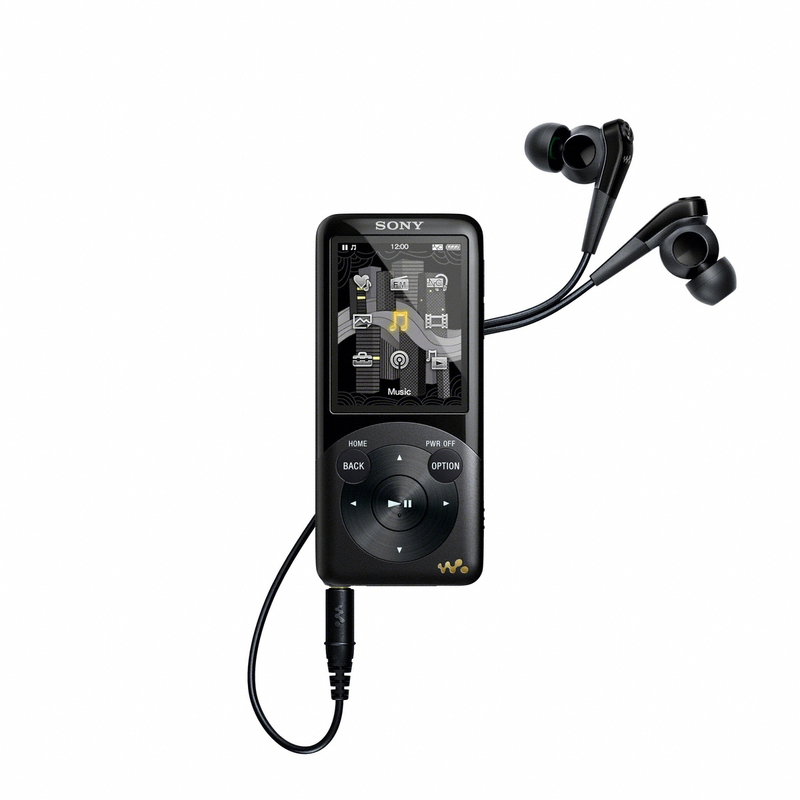 Sony has extended its Walkman MP3 players family with the launch of the new Walkman S750. With dimensions of 94.0 x 42.5 x 7.2 and weight of 55g, the new addition promise to offer superb sound, digital noise cancelling and up to 50hr battery life. 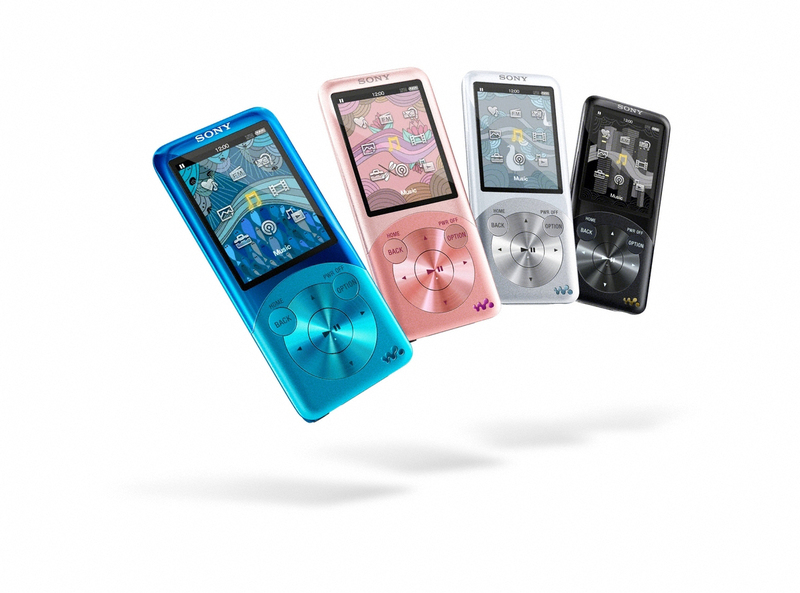 The S750 boasts a premium metallic look, equipped with a bright 5.1cm (2 inch) LCD display with TruBlack technology, that reduces screen reflections and boosting contrast. 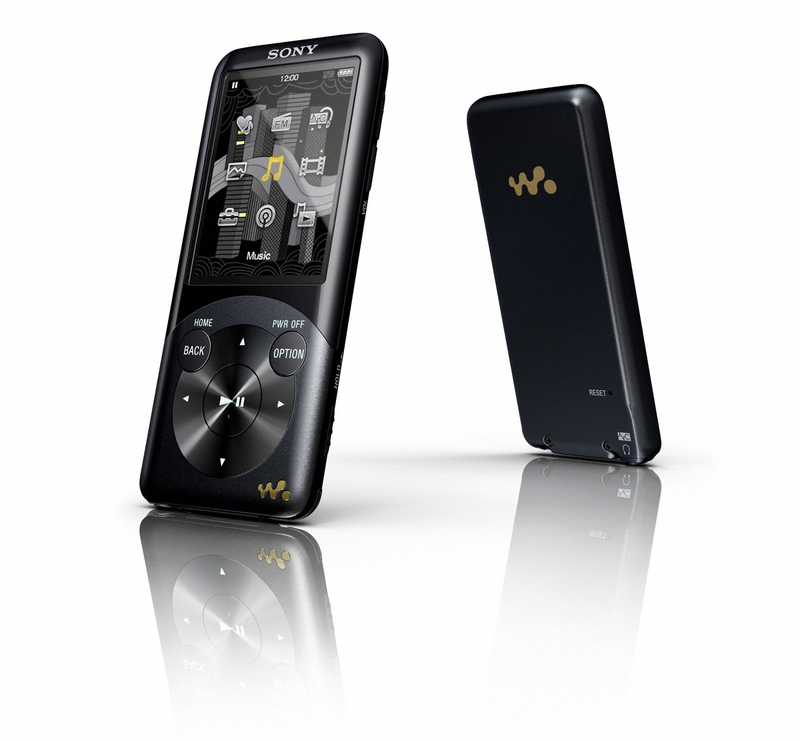 Fetures continues with Digital Noise Cancelling, which Sony claims that cutting approximately 98.0% of ambient sound, clear bass and 5 Clear Audio Technologies, Lyrics Sync – displays lyrics, Karaoke Mode, which reduces the original performer’s vocal level and allows your voice to be heard clearly over the backing track, a Language Learning function, which ‘loops’ a chosen passage and SensMe technology, that analyses your music library, automatically creating a series of 10 themed channels. 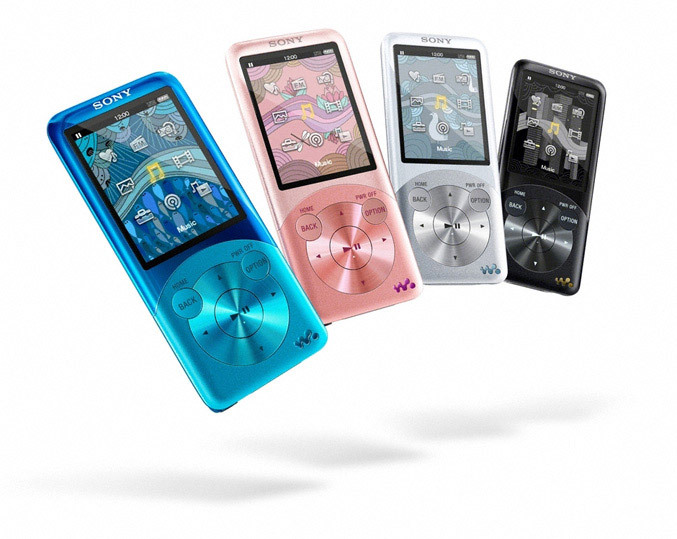 The walkman is also capable of playing back a wide range of video and music files and even allows you to watch TV via the optional A/V output cable in 720 x 480 resolution. 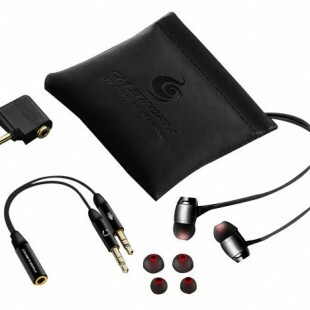 It comes with nine pre-installed wallpapers, Content Transfer software for easy drag-and-drop transfers to from Windows Explorer or your iTunes library and will be available from October 2010 in 8GB and 16GB versions in Black, White, Blue, Light Pink and Gold colors.